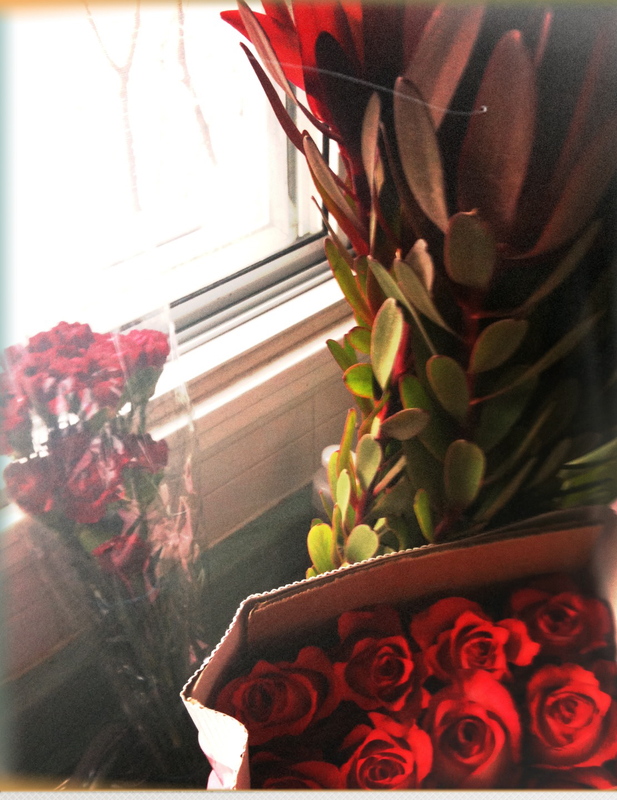 Valentine’s Day -and yes, flowers work wonders. – Rouge&Co. 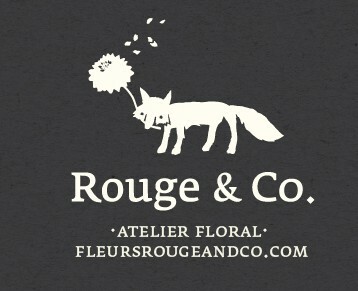 Posted on January 28, 2012 by Rouge&Co.. This entry was posted in Uncategorized. Bookmark the permalink. this is good start. For sure it is good start and I shall get back here often . Please do not stop. Can not get enough of your content!